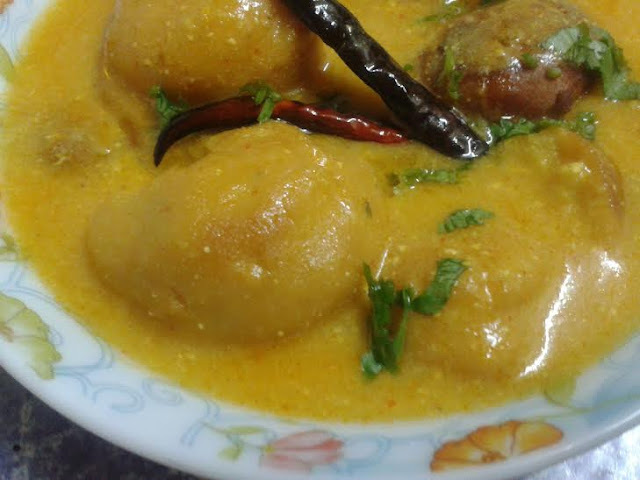 kadhi is a Indian dish, best serve with rice, main ingredients is besan/gram flour and curd. 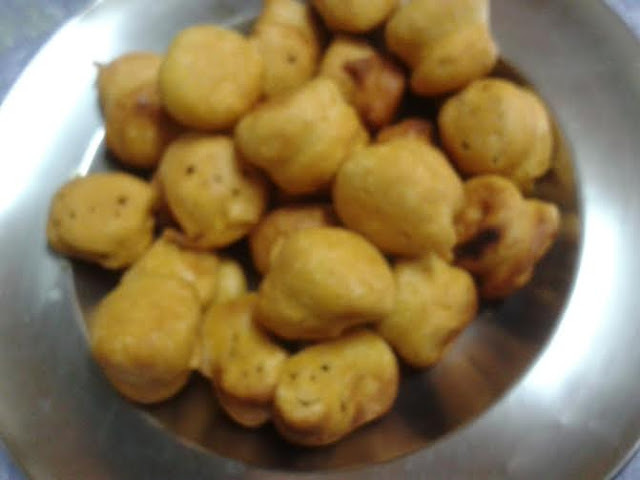 In northern India the pakoras of gram flour added in chickpeas gravy. 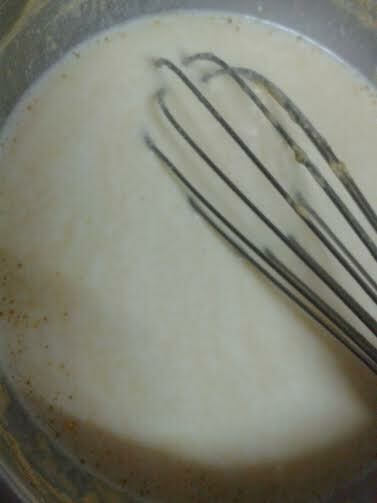 1.In a bowl mix curd and 2 tbsp gram,3 cup water and whisk till smooth .keep aside. 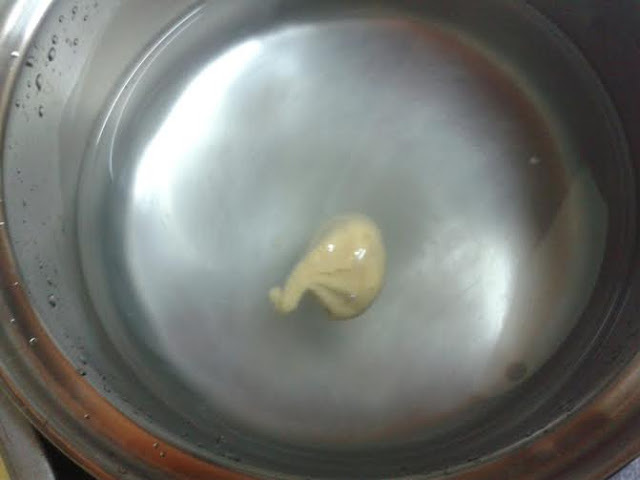 2.Now whisk the gram flour and water make a smooth batter for pakoras . 3. Add salt, red chili powder & mix well. 4. Heat the oil in a kadhahi or in a deep frying pan,with your hands drop the pakora batter in the oil. 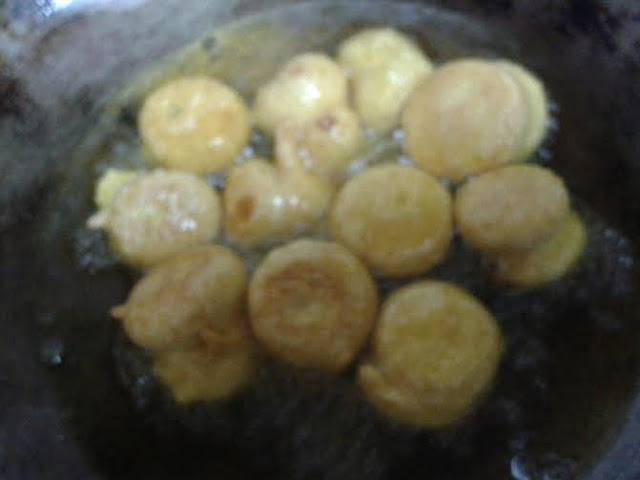 5.fry the pakoras both sides till golden. 6.Now heat the oil in another pan, pop the methi seeds and saute the chopped garlic. 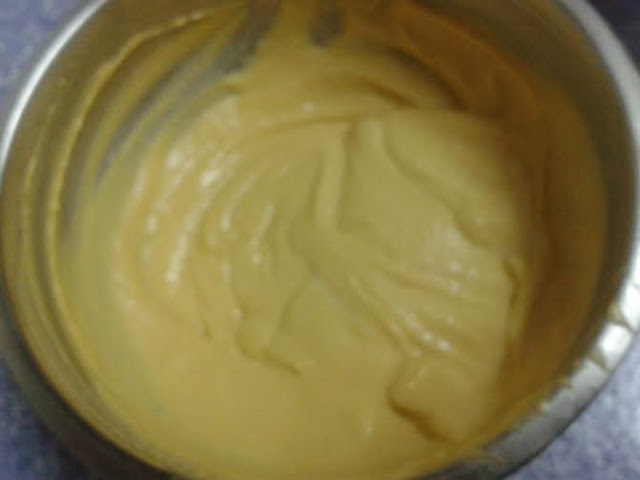 7.Add turmeric pwoder, red chili powder and salt cook it 2 minute add the gram flour and curd mixture. 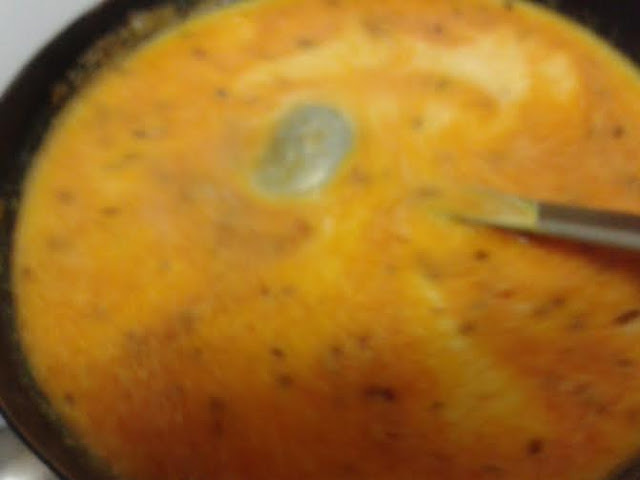 8.Increase the flame to medium and bring the kadhi to a boil, keep on stirring. 9.Lower the flame cover and cook the kadhi for 10 minutes, now add the pakoras and cook it for 2 minutes more, switch off the gas. 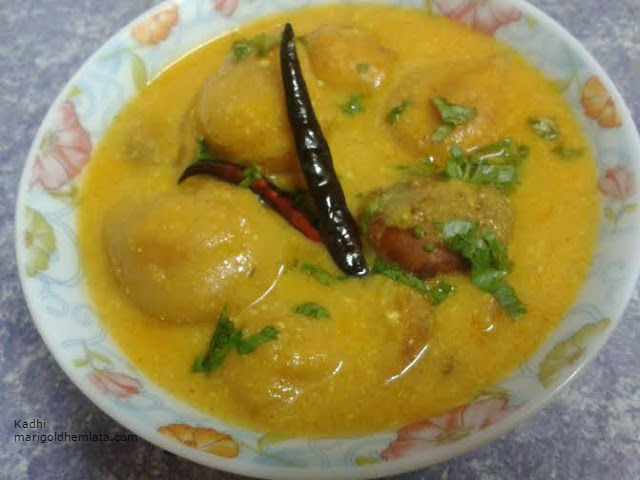 10.If the kadhi becomes too thick, then add some hot water. 11.heat the ghee in a tadka pan add red chili, pour the tadka on the kadhi ,garnish with coriander leaves, serve hot with boiled rice or chapatis.